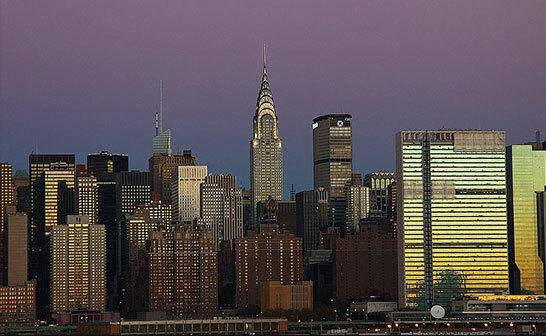 Manhattan is one of the most beautiful locations in the United States. To give you a little background; the island of Manhattan is principally a protrusion of granite, rising a couple hundred feet from sea-level. The southern tip and center of the island are virtually solid granite, while areas in Greenwich Village and Chelsea are formed of softer soil. As a result of this geologic plan, Manhattan’s tallest buildings are located in large “rocky” zones. There are a lot of commercial, and industrial facilities present on the island. In Manhattan, every industrial, and commercial facility demands fire extinguishers, Fire suppression systems, and other necessary precautions to stay safe from unwanted fire outbreaks, and keep their buildings up to local code standards. Are you looking for a superior quality fire equipment supplier in Manhattan? If so, we offer the absolute best fire suppression systems to our clients in the greater New York area. Amidst numerous fire equipment providers in Manhattan, only William Hird & Co., Inc. offers hybrid custom services to deliver specific products that match with the requirements for your facility, as well as keep your buildings up to par with the local fire codes. At William Hird & Co., all employees are highly experienced and have vast knowledge in their specialized field. We are well versed in all local fire code, and can ensure a streamlined experience for our customers. Today, one of the biggest concerns of the people are project deadlines. All of the services we provide are guaranteed to be executed with speed and efficiency. We pride ourselves on our ability to complete projects up to code, within our estimated timeline. We have always approached our business with a customer first mentality. Customer safety and satisfaction is what we are trying to achieve, that is why we offer best-in-class products developed by leading manufacturers, and are constantly staying on top of the latest trends and codes to ensure all of our clients’ fire equipment needs are met.